Elizabeth Manor offers beautifully appointed en suite bedrooms. Each has a television, aircon, a private telephone, mini bar fridge and a coffee and tea station. 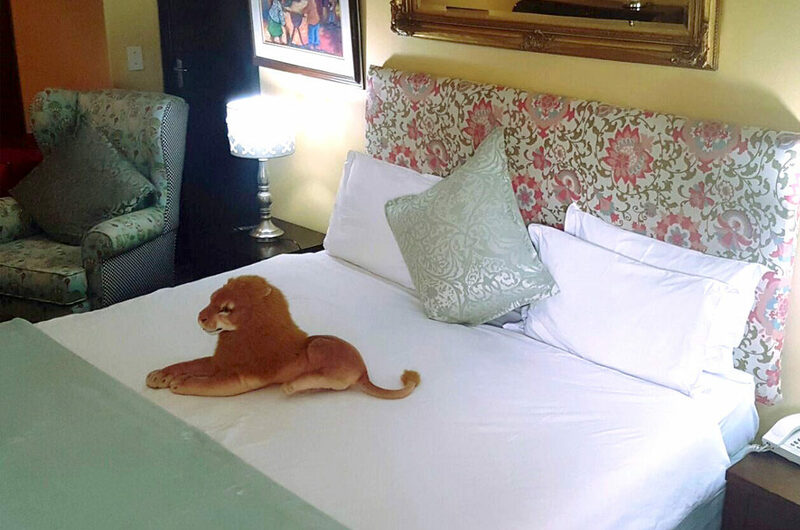 Bedrooms have either King size or twin beds in them and have fully-equipped en-suite bathrooms with bath and shower. 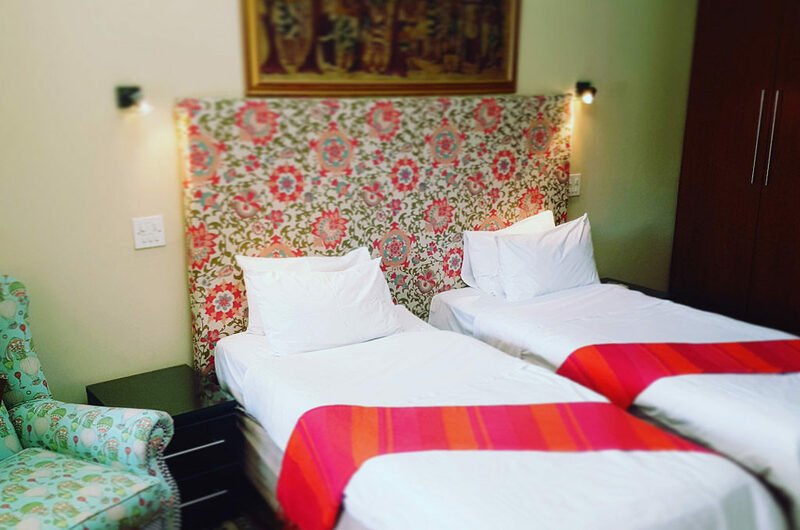 In addition, Elizabeth Manor has twin rooms with small kitchenettes, underfloor heating, aircon and lovely large bathrooms with corner baths and showers. This spacious area with large windows providing views of the garden and has their own entrance and parking. Our self catering units are ideal for longer stay guests. 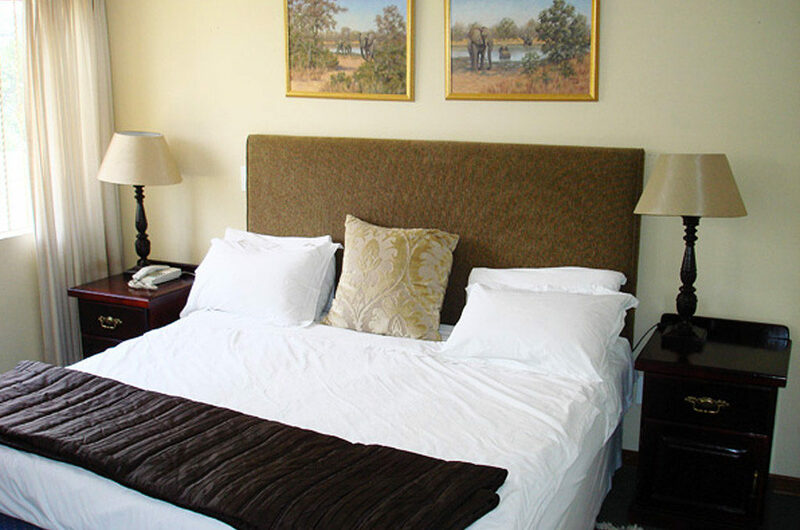 Equipped with a full kitchen, small lounge, bedroom and bathroom, they are ideally suited for corporate working in Sandton on a contract basis or for guests who prefer to prepare their own food.